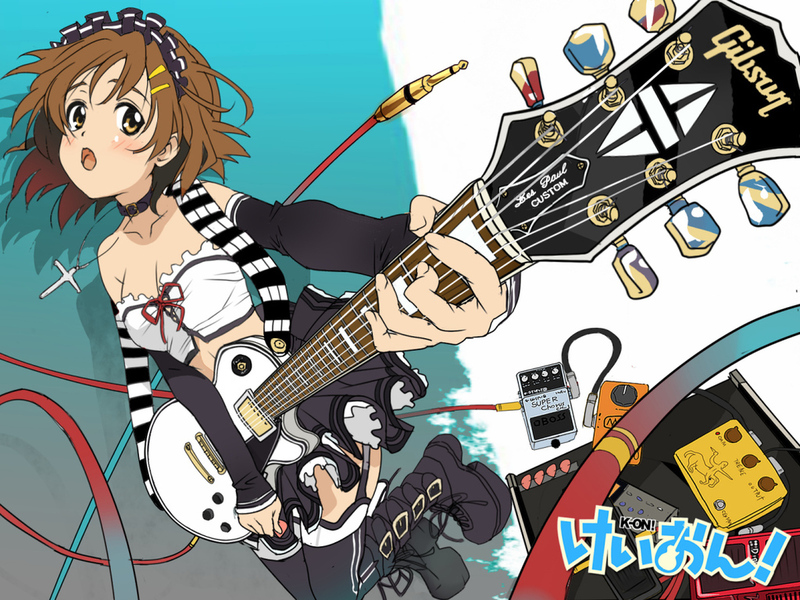 we shall find our way to the goal of today. 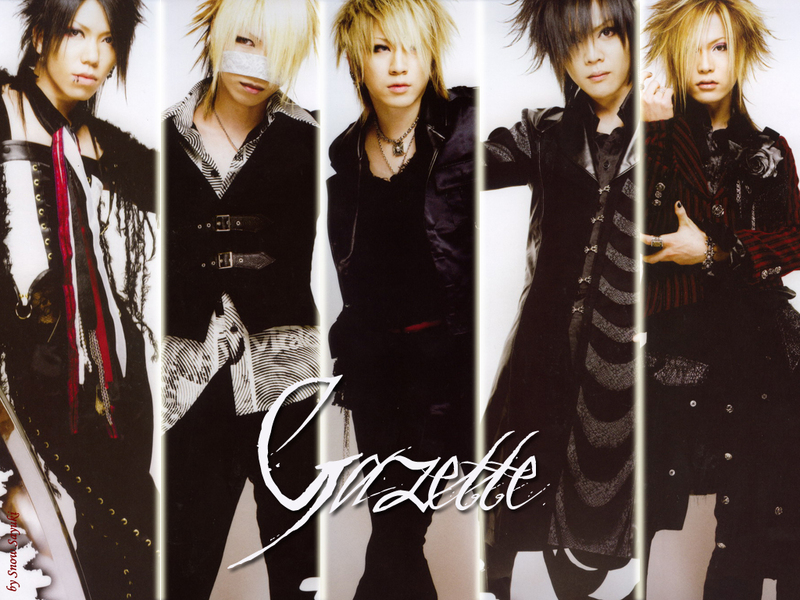 I LOVE VISUAL KEI AND THE BAND (GAZETTE)!!!!!!!!!!!!!!!!!!!!!!!!!!!!!!!!!! !